Pioneers in the industry, we offer clamp, top cup, anchor fasteners, brass hinges, door fittings and gi nut bolts from India. 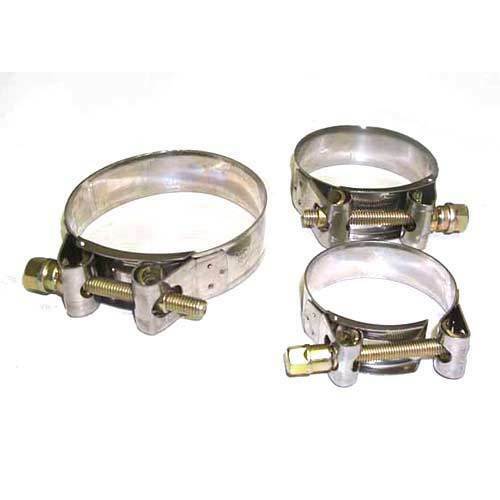 With firm commitment to quality, we are dealing and retailing a comprehensive range of clamp. These clamps have a rubber grip that makes easy to hold and results in accurate functioning. To ensure that there is no compromise with the quality, our professionals check these clamps based on various parameters. We provide Top Cup in wide variaties. 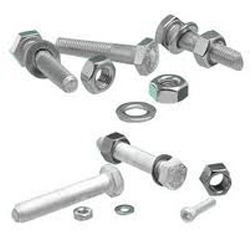 We provide a wide range of Anchor Fasteners that are fabricated by using best qualitative raw material. 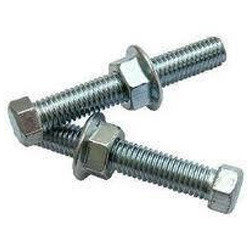 Our Anchor Fasteners are developed & supplied exactly as per the customer specification. Our Fasteners can be available in industry at leading rates. 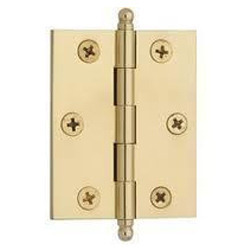 These Brass Hinges offered by us are manufactured by fine quality brass to offer high consistency, by our vendors. We offer these products which are manufactured by implementing latest technology to offer very trendy look with high functionality. These products are widely appreciated for its latest design and sturdy construction. 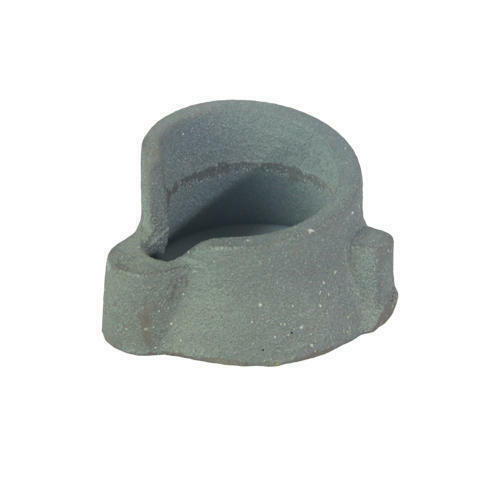 We are offering our client an excellent quality range of GI Nut Bolts. These GI Nut and Bolts are made from very high quality stainless steel raw material which ensures high durability at its user end. 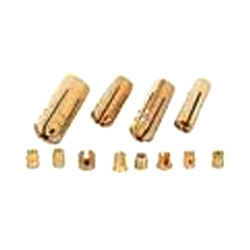 These GI Nut and Bolts are available in various designer patterns and designs. 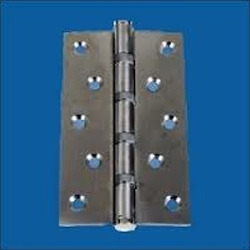 We are involved in offering a wide range of MS Hinges to our most valued clients. 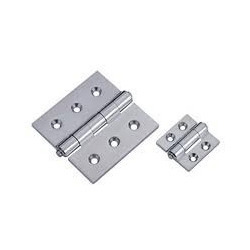 Our range of MS Hinges is widely appreciated by our clients which are situated all round the nation. We offer our range at most affordable prices. 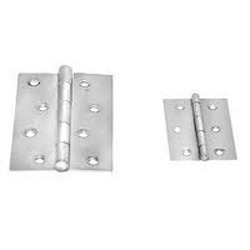 We are offering a comprehensive range of SS hinges that is widely used in doors and windows. 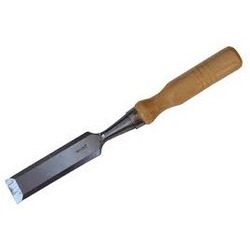 These are acknowledged for quality and durability as these are manufactured using high grade raw material such as stainless steel, which is procured form reliable vendors.